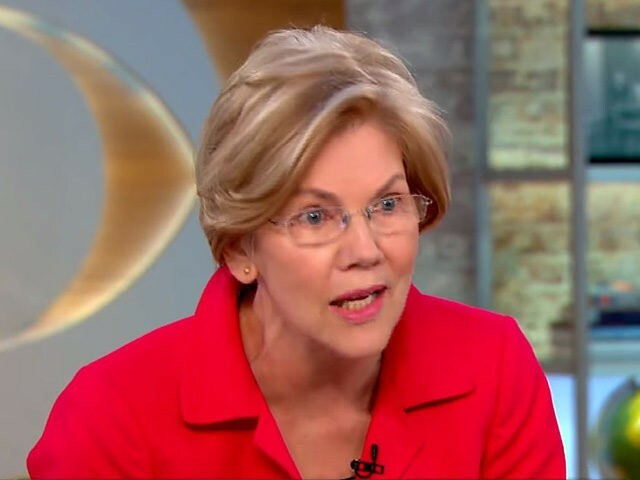 Sen. Elizabeth Warren (D-MA) appeared on CBS This Morning on Tuesday and praised China’s long-term strategy, warning that it is “playing everybody” in the world. CBS host John Dickerson noted that Warren criticized President Donald Trump for not having a strategy for his continuing negotiations with North Korea. There is a North Korean official apparently coming to America. You said the president doesn’t look like he has a strategy, but it looks like his calling off the summit last week seems to have lit a fire under the North Koreans. 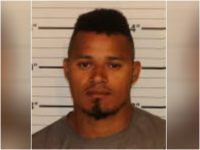 Three hostages have been released, so maybe there is a strategy. Then it’s been back, and it’s been forth. I want this to work. I want this to work to reduce the threat to South Korea, to Japan, to our allies in the region, to the United States of America, to the entire world, but it really takes a strategy, and I look at the comparison with China. Look at what China is doing. China’s got the long-term arc, and it’s playing everybody. It’s playing North Korea. It’s playing South Korea. It’s playing the United States of America because it has a long-term whole-of-government strategy that keeps driving towards an end. Chinese President Xi Jinping recently consolidated his power base in China by eliminating term limits for the country’s president and vice president. Breitbart News reported that Xi received Mao-era praise as he was installed as the long-term president of China.